Play the (not so) typical role of the alien single mom! Place your eggs properly and breed your own progeny. 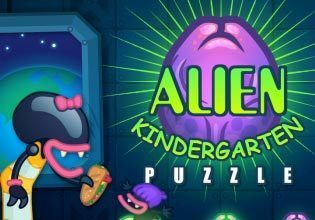 Hatch your slimy oozing eggs in 20 levels, plus countless hours of fun and extraterrestrial cuteness in random mode.